On the latest episode of Recode Decode, a Vox Media podcast, Ferriss chats with host Kara Swisher about his morning routine. “I have a boot-up process where I can clarify my intentions for the day and the things I’m going to do and not do, before I start dodging bullets that come at me in the form of SMS and email,” he says. He also believes most of us already live in our own version of virtual reality just by walking down the street, staring at our phones. That all-consuming habit takes us out of the present moment. 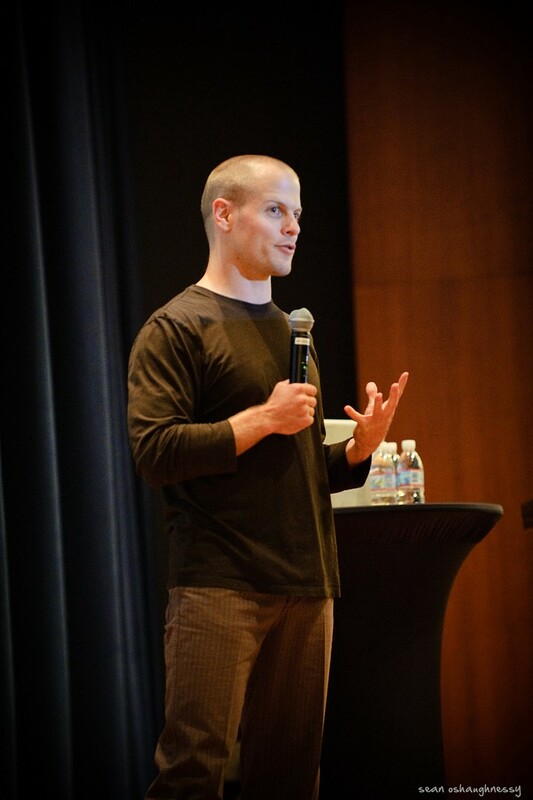 As a fix, Ferriss suggests a social media fast, or limiting use of Twitter or Facebook to sharing articles and reading news, rather than promoting every little thing going on in life.